Is Willy Wonka Wacko Jacko? 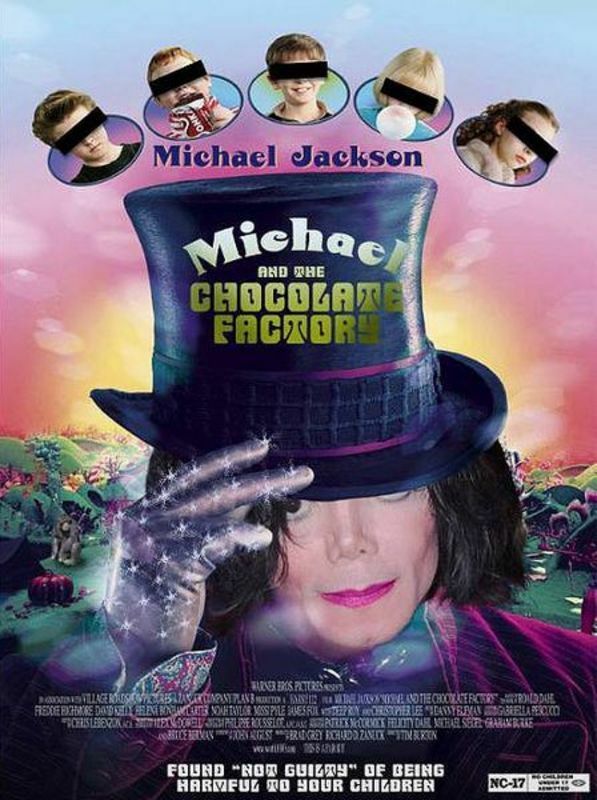 Is Michael Jackson one of the not-so-secret ingredients in "Charlie and the Chocolate Factory"? 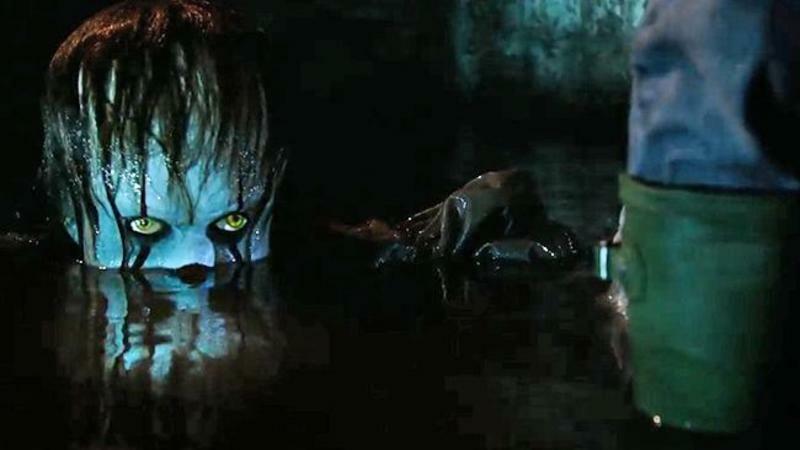 Critics overwhelmingly see it that way, even if Johnny Depp and many moviegoers don’t.